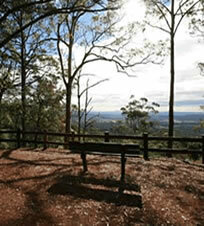 Camp at Mt Barney Lodges! 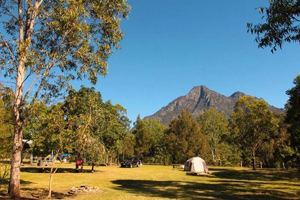 The camp ground at “Mt Barney Lodge” is the closest to the World Heritage-listed National Park, and ensures immediate access to the walks, waterholes and nature within it. 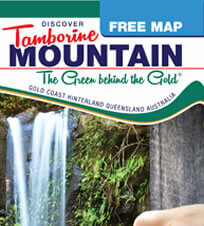 The grassy shaded campsite has spectacular views of the Scenic Rim and full creek frontage. 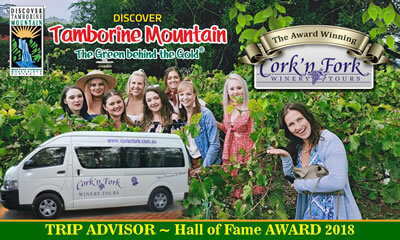 This entry was posted in Accommodation, Camping and Cabins and tagged adventure, bushwalk, camper trailer, camping, eco, ecotourism, family, group, mt Barney, rock climbing, self-cater, World Heritage listed National Park on January 1, 2013 by Detlef.